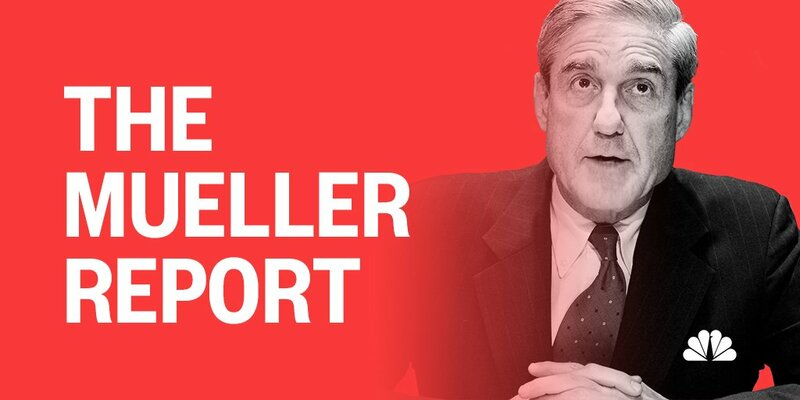 Thread by @Teri_Kanefield: "(Thread) 17 unanswered questions from the Mueller investigation From the Barr summary: “Special counsel referred several matters to other of […]"
3/ We shouldn’t be left to guess what a winning presidential campaign was hiding and why. Many of the lies were in public, but many were also in the guilty pleas and court documents. Many were actual crimes. We need to know more about the motive for the lying. 4/ The next questions require a deep dive into the court documents. 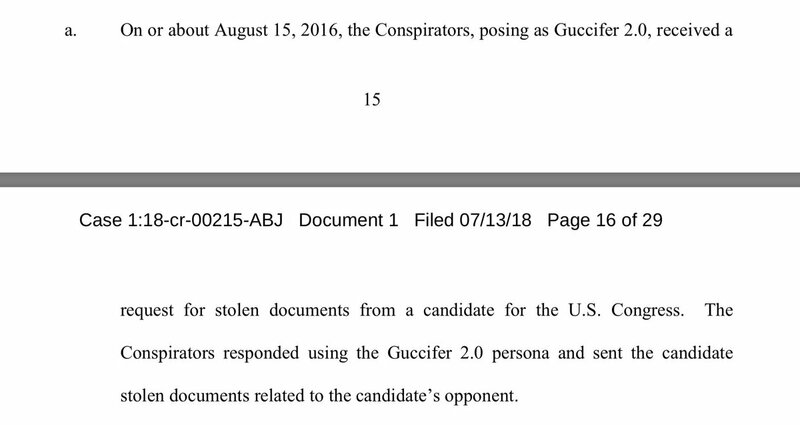 From the Netysksho indictment we learn that Guccifer (the Russian hacker) received a request for documents from a candidate for US Congressman. Q4: Who was the candidate? Did he win? 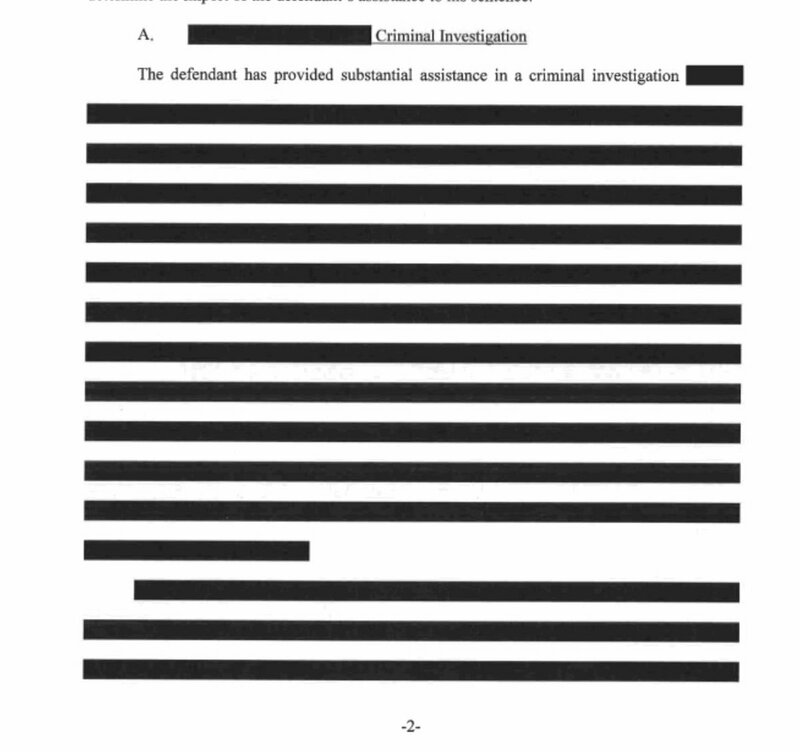 Q5: What documents did he receive? Q6: What did he know about Guccifer? Q7: What are these about? Again, I know we can't see evidence in ongoing investigations, but we should know something about them. 8/ From the Manafort court transcript we learn that Manafort lied about the frequency of his contacts with Kilimnik (a Russian with “ties to “Russian intelligence). Also during this meeting, Manafort was walking Kilimnik through something. Polling data? 12/ Q9: What was Manafort walking Kilimnik through, and why? Q10: What is up with the $125K Manafort kept lying about? Special Counsel made big deal over that $125K. The payment was made to Firm A working for Manafort in 2017, which performed work for Entity B, yadda yadda. If Trump's campaign manager was paid by Russians, we deserve to know. 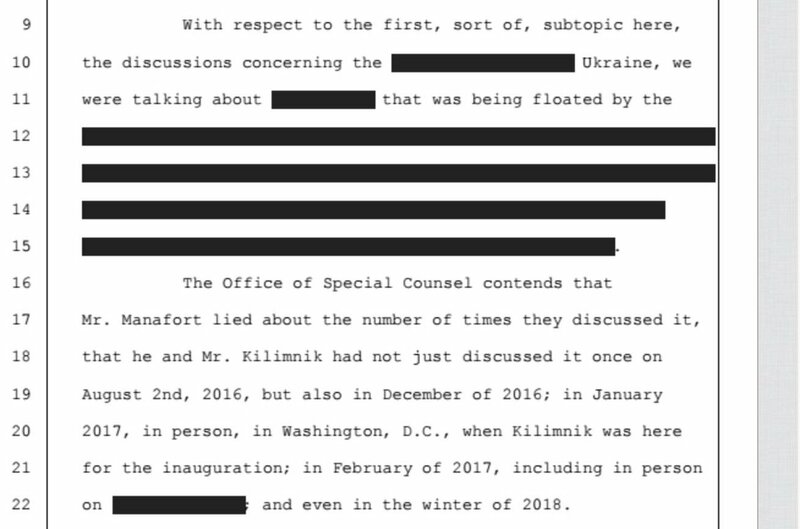 Q11: What specifically were Manafort and Kilimnik conspiring to do? 15/ From a Special Counsel statement we learn that Mueller’s search warrants into the Russian hackers turned up evidence about Roger Stone. 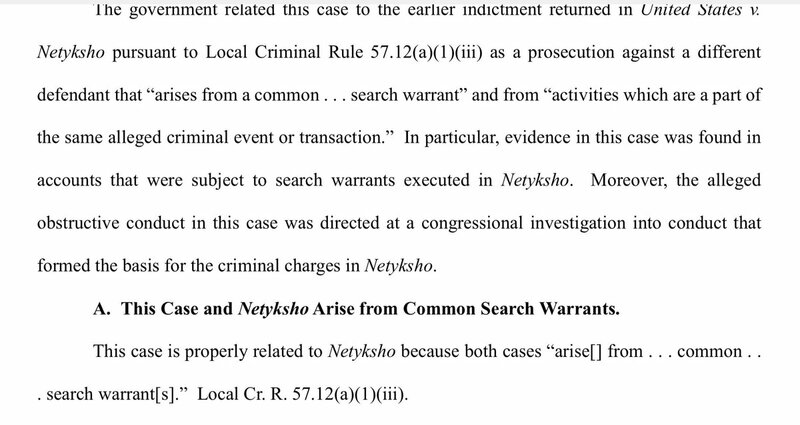 Evidence from the same search warrants also led to the indictment against the Russian hackers. 16/ Q12: What was Stone doing that he turned up in the Russian hacker search warrant? From Cohen's sentencing memo: Cohen violated campaign finance laws at Trump’s direction. Q13: Cohen went to jail for this crime; will Trump escape criminal liability? 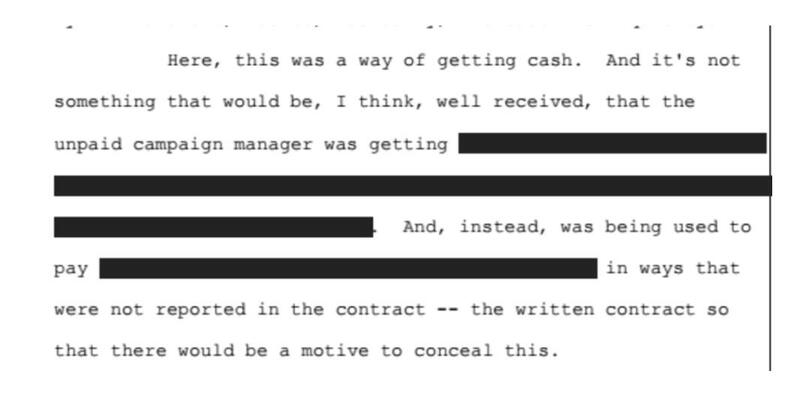 17/ From the Cohen sentencing memo: secret negotiations for the Moscow Project happened at the same time the Russians attacked our election. Q14: On what basis did the prosecutors determine there wasn't a quid pro quo? Or was this issue handed off to. . .
18/ . . . another prosecution office? 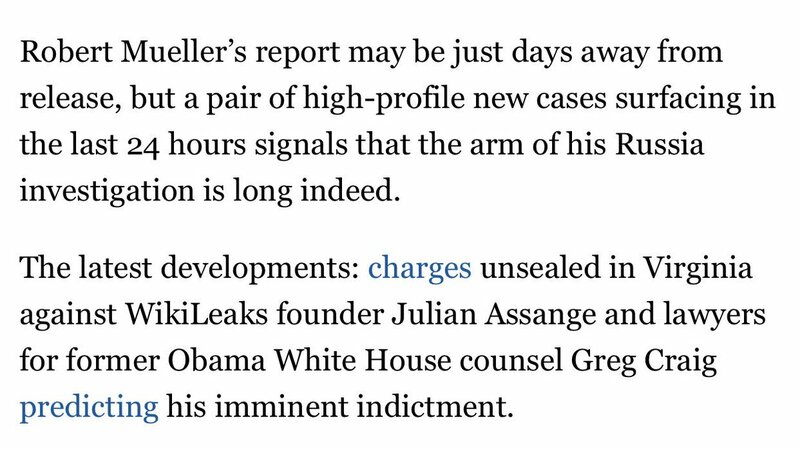 The Flynn plea agreement describes Flynn negotiating sanctions with Russians (at the direction of senior members of the Trump campaign) while Obama was president. Q15: Who were those campaign members? 19/ Q16: On what basis did the OSC decide there was no quid pro quo? Or was this handed to another office? The indictment of 13 Russians says that Americans assisted the Russians. Q17: Did any Americans know they were interacting with Russians? 20/ So many of the court docs looked like this👇it's obvious these questions are just the beginning. Many of these questions can be answered by unredacting the court docs, which can happen in due time. I'm sure I speak for many when I say I just want the whole truth. There's a subject index on my blog. I designed it for myself so I could find stuff. Also a search function. YOU'RE GOING TO WANT TO WATCH THIS! Details to follow in this thread. While the report does not conclude that the president committed a crime, it also does not exonerate him. 2. ...the clue Sessions dropped: "The attorney general cited U.S. Code, noting...appointment of a special counsel was "reserved for use in only the most 'extraordinary circumstances,'" and that any special counsel must be "selected from outside the United States Government."" 3. Did you get that? "...special counsel must be "selected from outside the United States Government." What exactly does this mean? Does he referring to a foreign group of investigators? 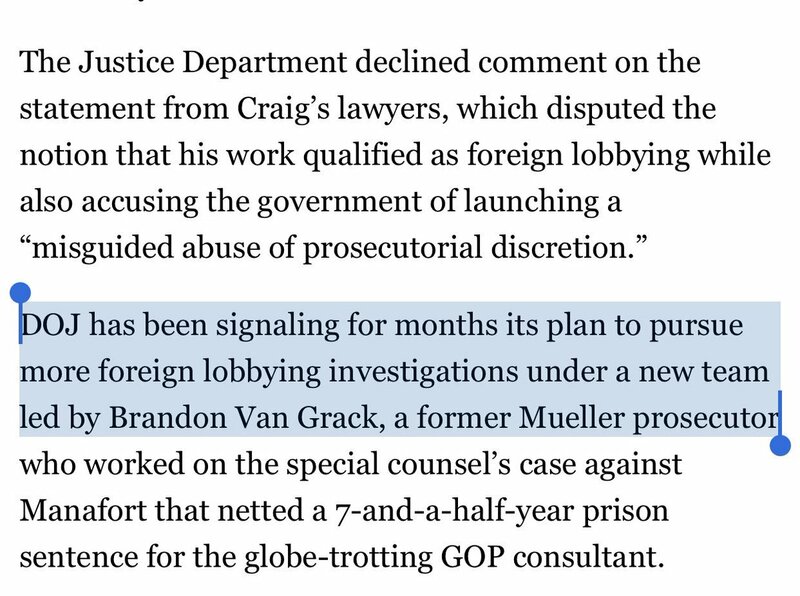 Or, is this saying non-government, US Citizens would be needed to prosecute the cases?